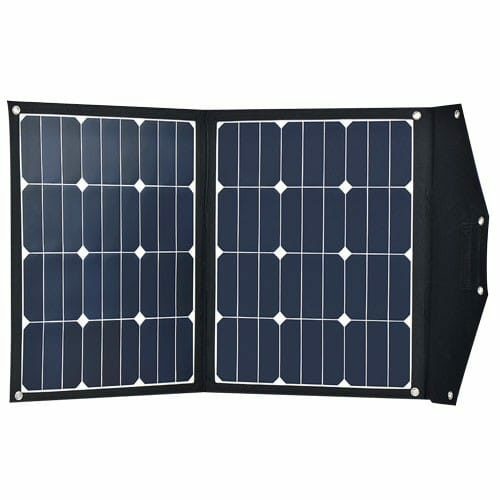 The Foldable Module Phaesun Fly Weight 2X40 is a solar module that has made its mark with a high energy yield on the most limited space and the lowest weight. When folded in the textile frame and belted, this module is an unobstrusive companion. Established in 2001, Phaesun GmbH is a German company with its Headquarters in Memmingen, Germany and its manufacturing facility in China producing high quality off- and on-grid energy efficiency products like solar charge controllers, wind charge controllers, hybrid solar/wind charge controller, wind turbines, off-grid solar panels and accessories, solar batteries as well as off-grid appliances focusing. The multiple Intersolar and Energy Globe Awards winner has a more than 20 years track record in off-grid renewable energy solutions. Join our ZERO Home Bills Community. The Best Semi Flexible Solar Panels from the BEST Solar Brands at the BEST Retail Prices available in your market on ZEROhomebills.com by Solaranna.